Ferry to Kangaroo Island with Hotel Pick Up, Overnight Kangaroo Island Accommodation. Kangaroo Island is a wonderland of pristine natural beauty, this picturesque island is home to an incredible variety of animals and bird-life including kangaroos, koalas, possums and penguins, see thousands of fur seals at Admirals Arch and sea lions at Seal Bay, explore rugged coastal cliffs, sheltered swimming bays and atmospheric underground caves. 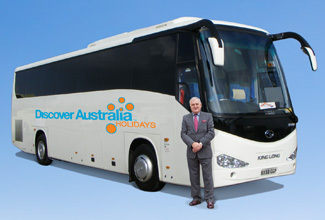 Breakfast, Luxury Coach Tour with Hotel Pick Up, Special Two Course Lunch, Ferry to Adelaide, Overnight Adelaide Accommodation. 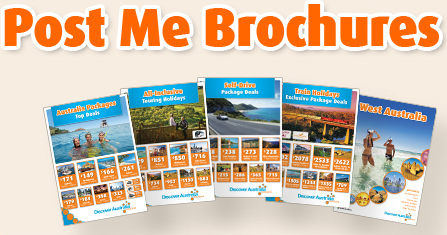 The Adelaide Discover with Kangaroo Island Stay is very popular. Many dates book out well in advance, please book soon.